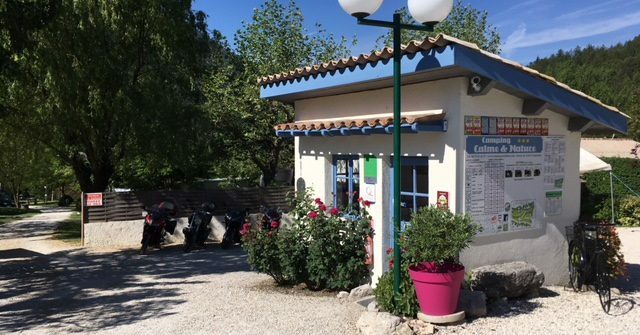 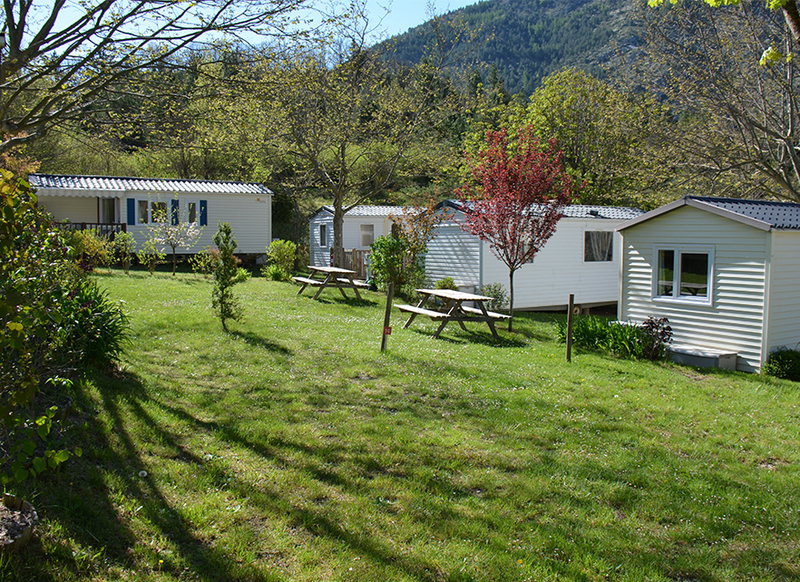 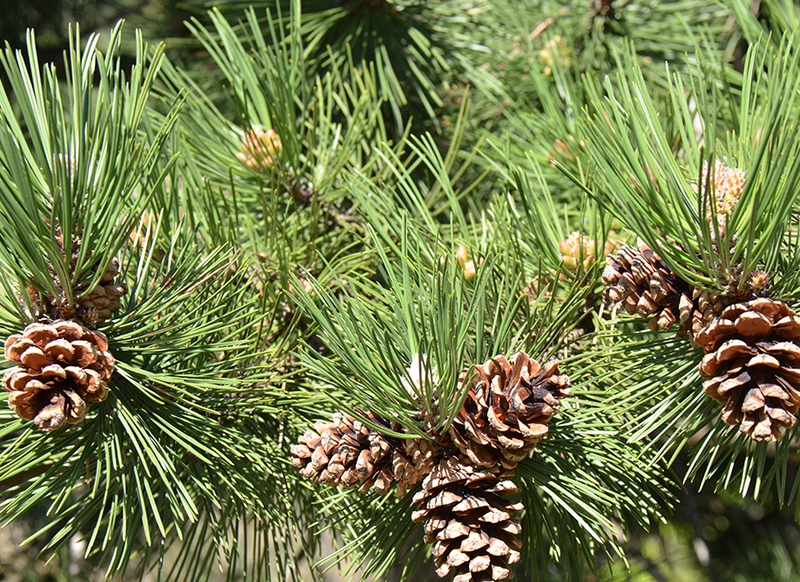 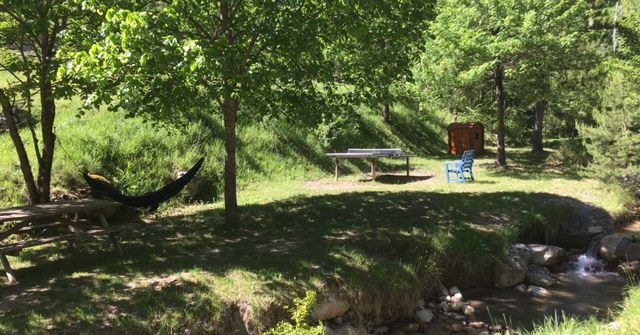 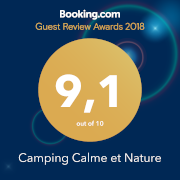 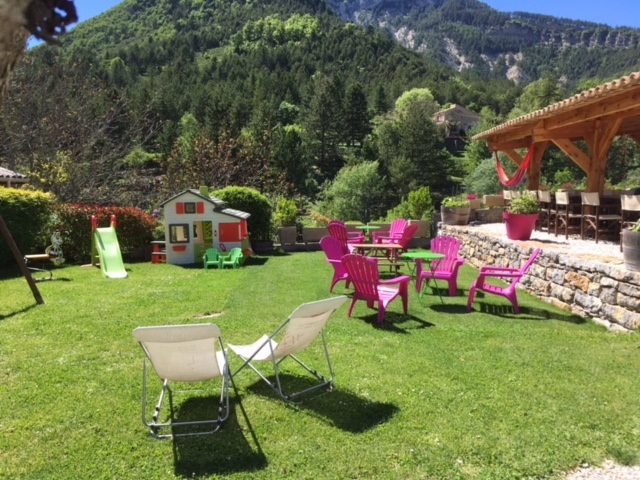 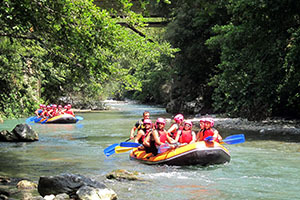 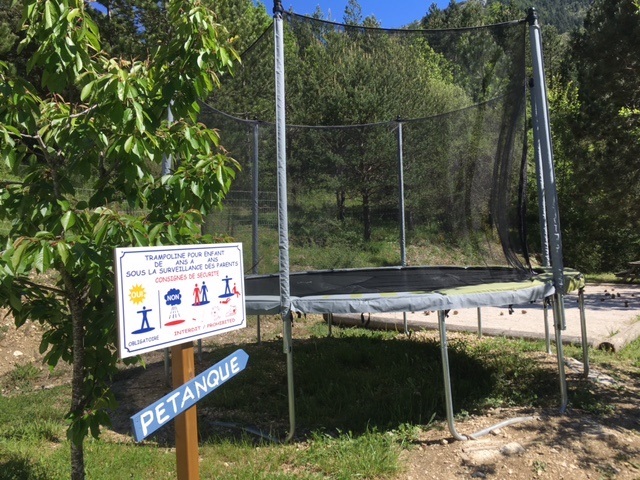 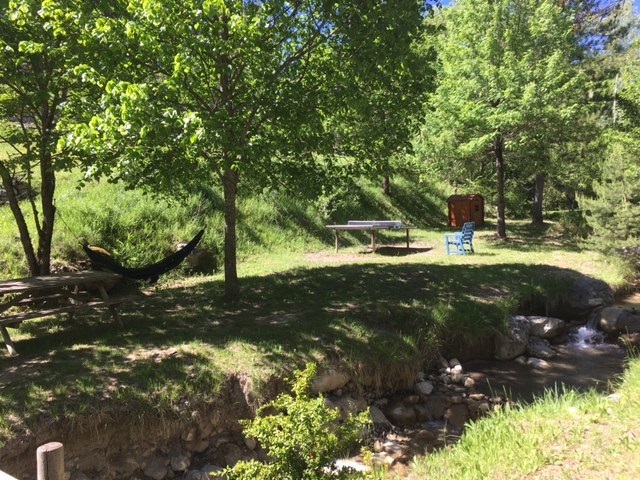 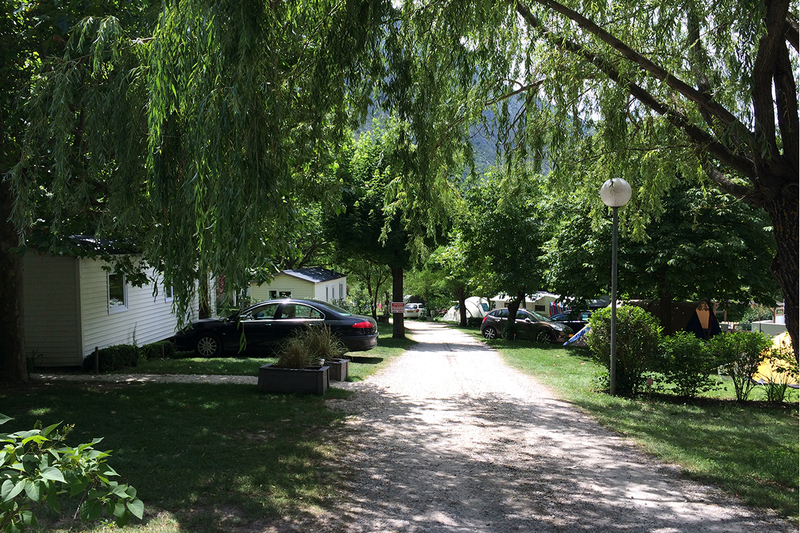 Our Camping Calme and Nature*** welcomes you to Castellane in the heart of the Regional Park of Verdon in France. 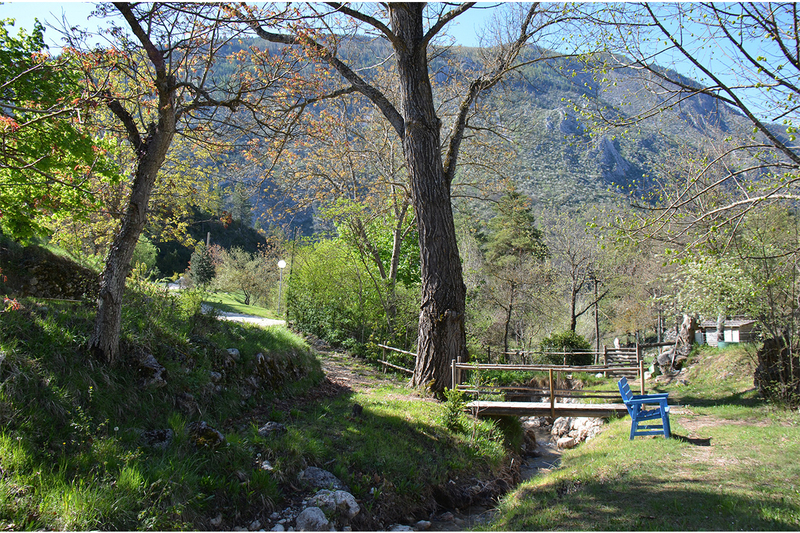 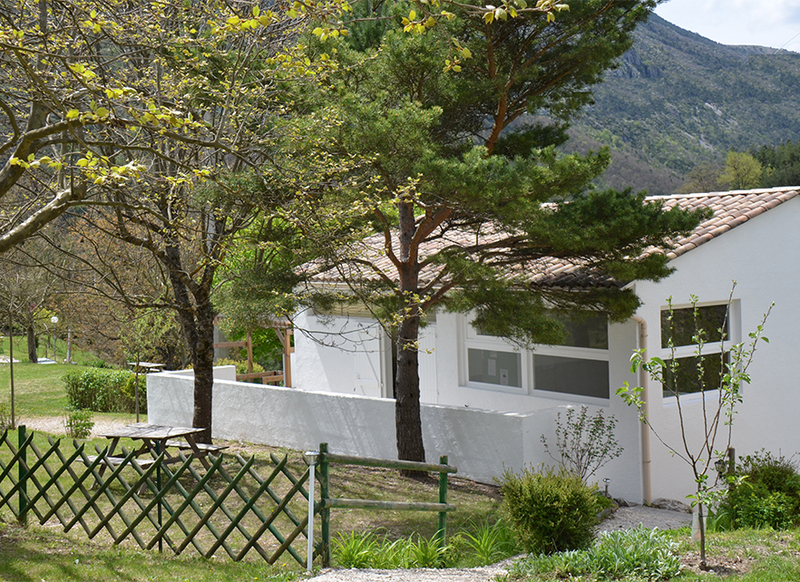 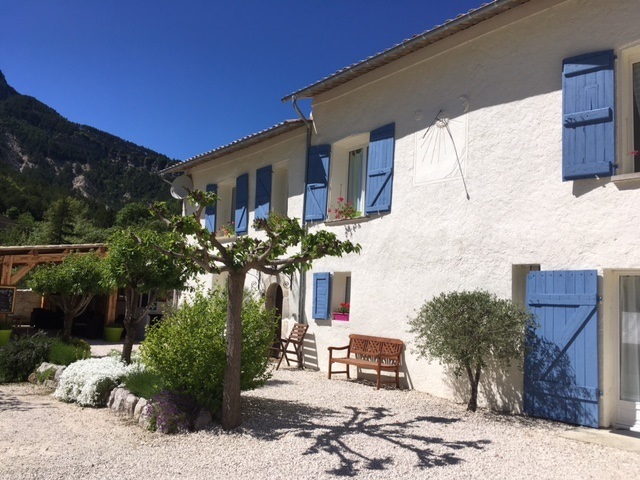 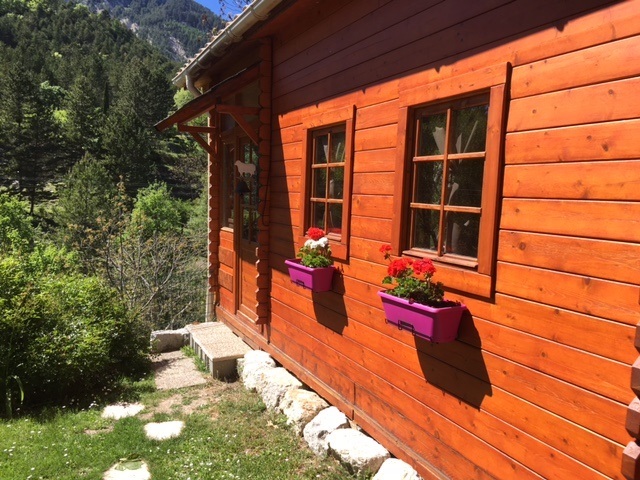 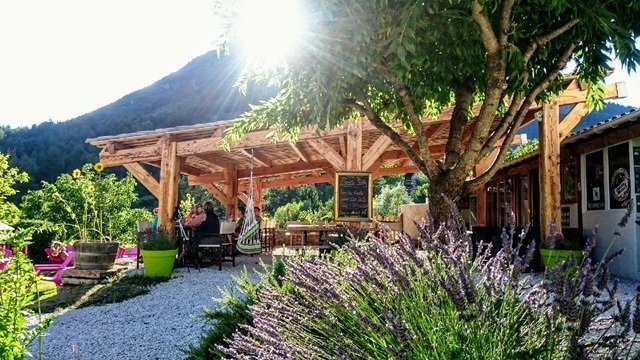 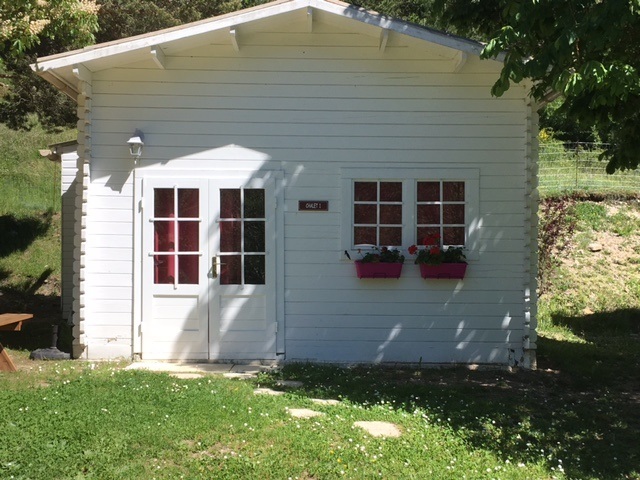 We are situated only 1,8 km from Castellane in the direction of the Gorges du Verdon at an altitude of 756 m.
You will be in a unique area of wild life and flowers that thrive in a micro climate where the nights are cool and the days are warm. 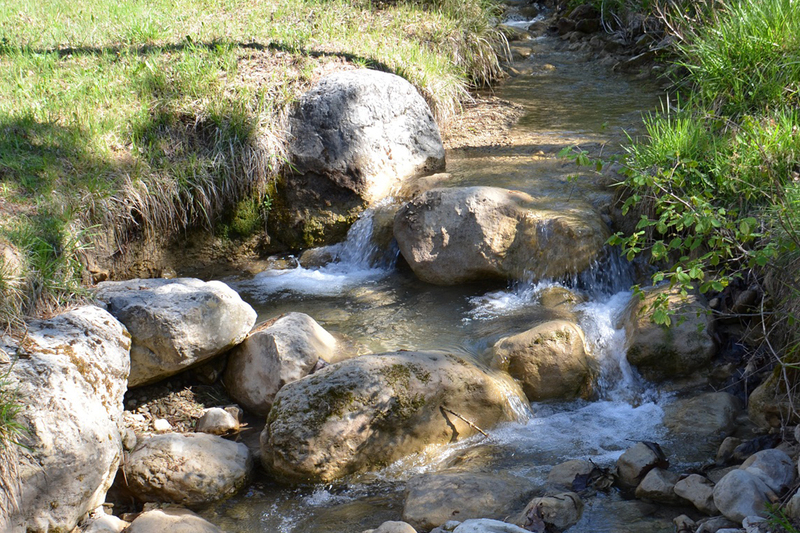 Faraway from traffic the mountain stream “le Brayal” flows through our 3 hectare of hilly land, affording an incomparable surrounding in nature at it’s best. 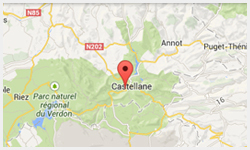 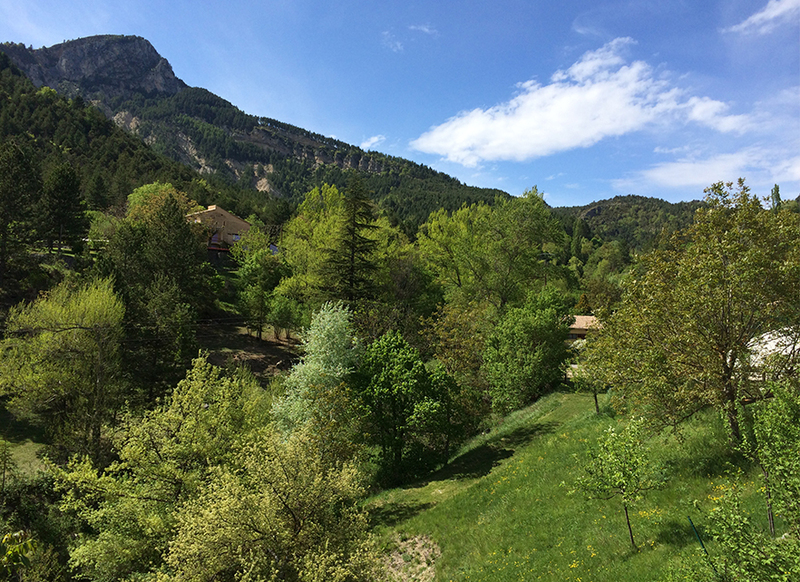 By using the GR4 road, the village of Castellane is easily reached by bicycle or on foot . 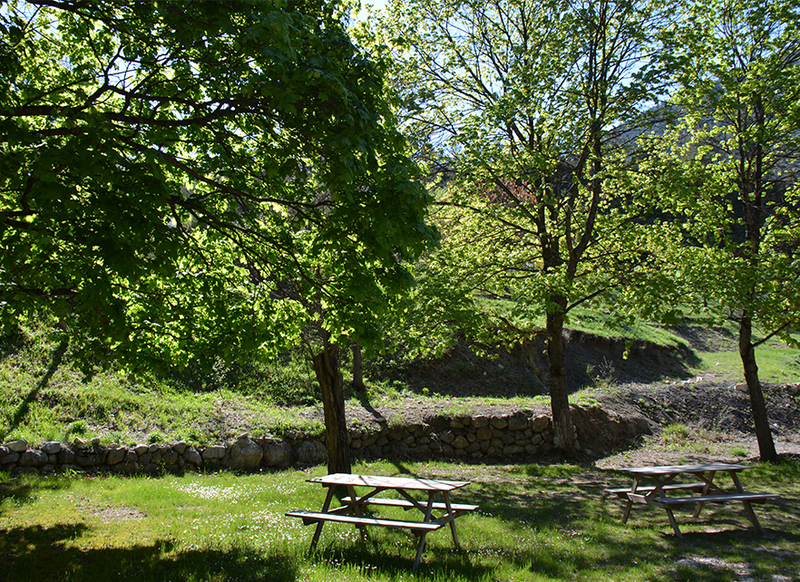 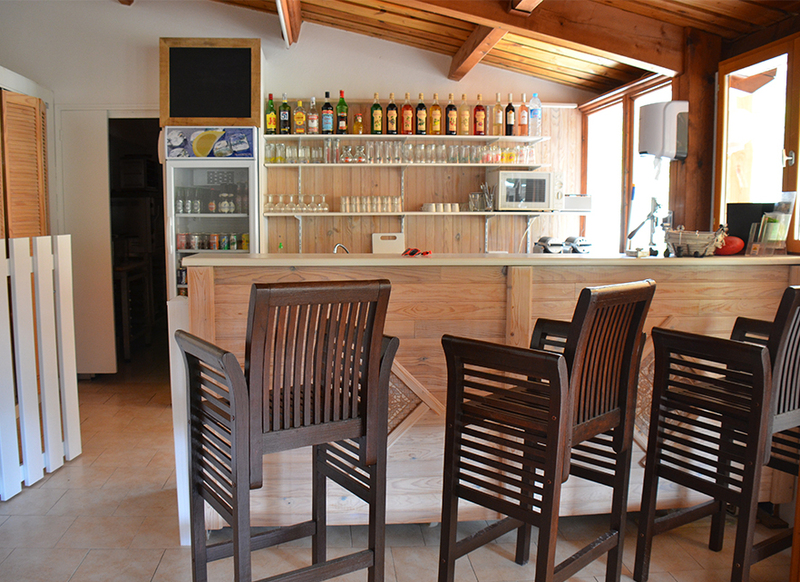 Stay with us and relax in the surounding mountains, discover the calm and NATURE. 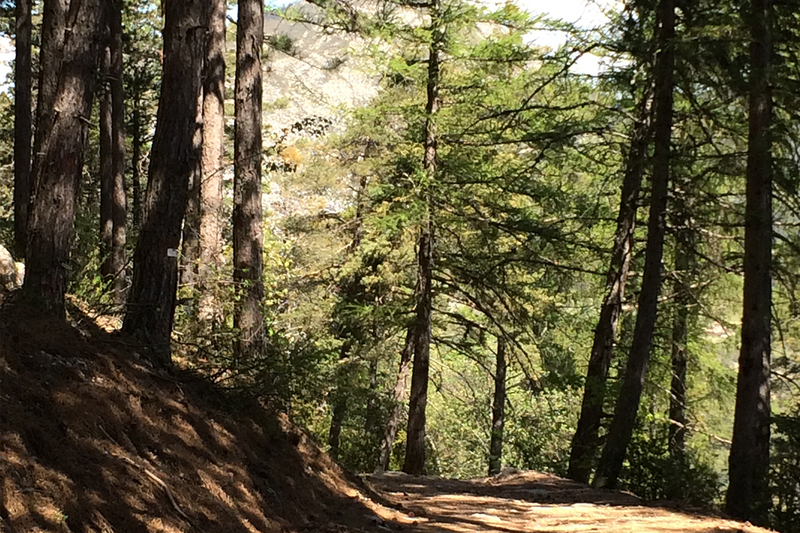 Numerous hiking trails from the camping: GR4 an the Imperiale trail. 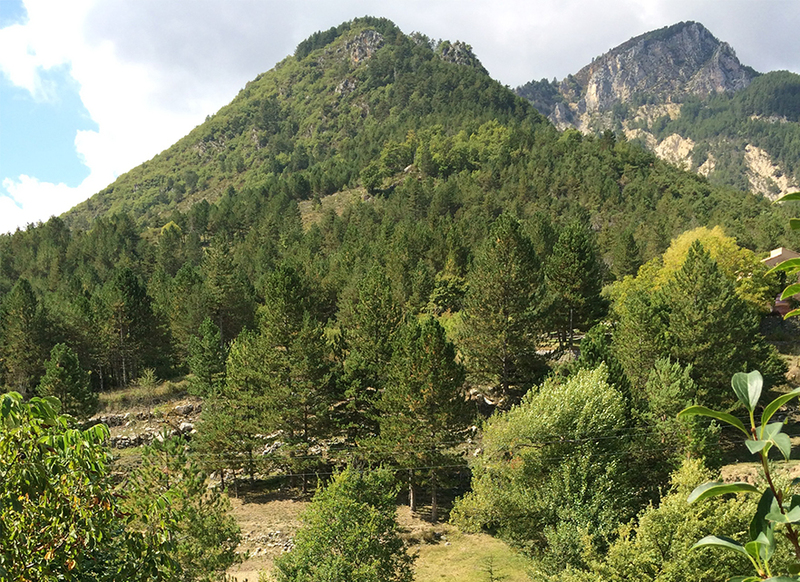 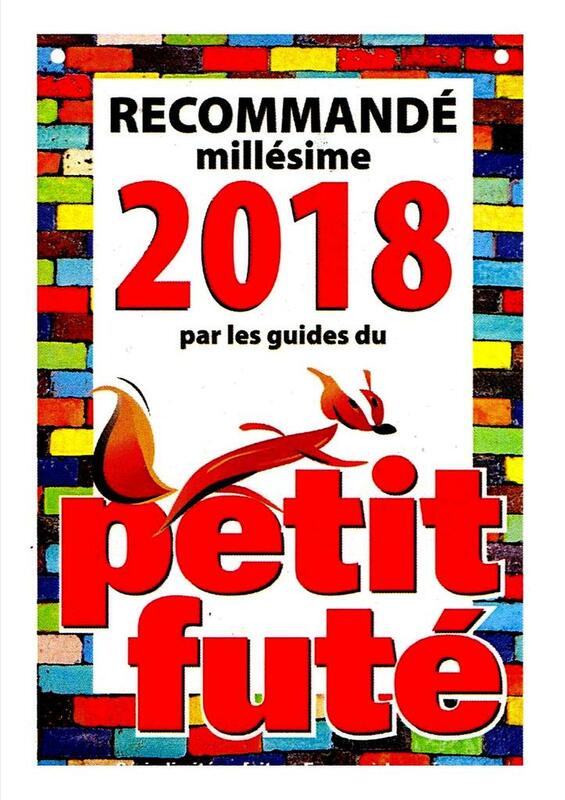 The great hiking trail (GR 4) traverses from Royan (Charente-Maritime) and ends in Grasse (Alpes-Maritimes), connecting the Atlantic to Provence. 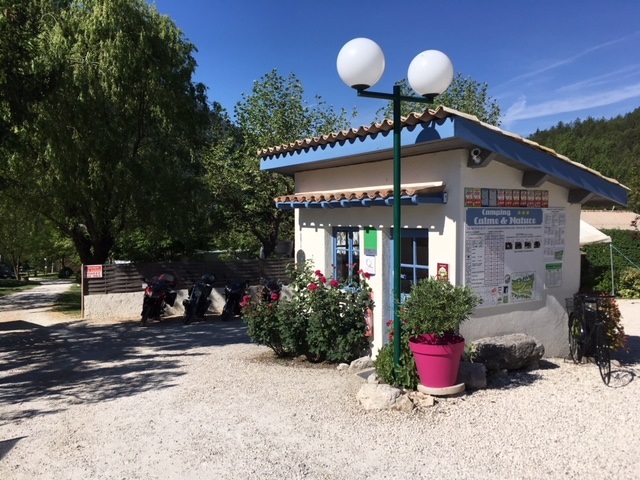 The GR 4 passes through 13 departments: Charente-Maritime, Charente, Dordogne, Haute-Vienne, Creuse, the Puy-de-Dôme, Cantal, Lozère, Ardèche, Gard, Vaucluse, the Alpes-de-Haute-Provence and Alpes-Maritimes. 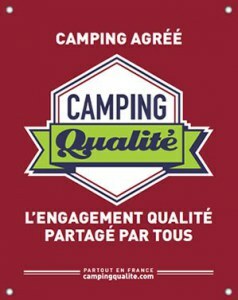 We strive to continuously improve the quality of our services for you. 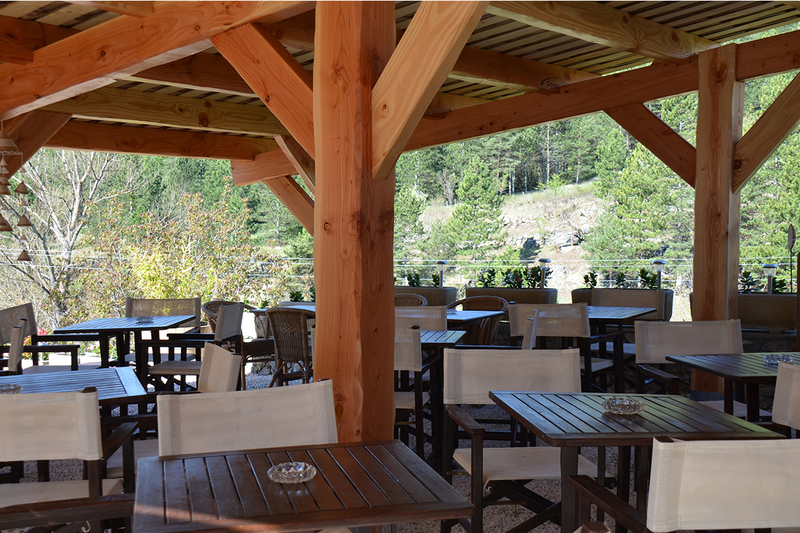 Your comments will allow us to considder your opinion for our future guests.